Do you need to remove old insulation from your attic or elsewhere in your home? If you’re looking for insulation removal contractors serving Boise and the surrounding areas, call the team at Marv’s Insulation. 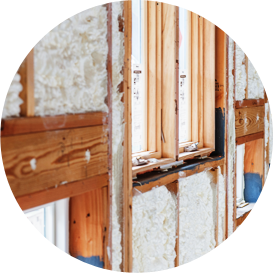 We offer residential insulation removal services you can count on, whatever the project entails.